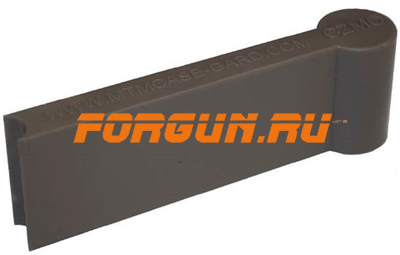 MTM Stripper Zip Ammo Loading Charging Bar makes loading Military Surplus guns faster and easier than ever before. 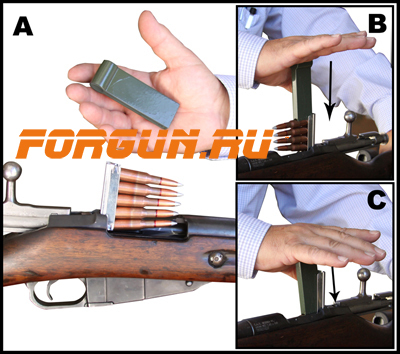 Taking full advantage of preloaded stripper clips, simply line up a loaded stripper clip and “zip” its cartridges down into the rifle magazine. MTM Stripper Zips help keep fingers safe from the sharp edges, letting shooters spend their time at the range focused on shooting, instead of the usual finger pain associated with loading these fine firearms.